This fast-paced one woman play features dramatic visuals and an intense physical performance from Cora Fenton. Expect a rollercoaster ride through the highs and lows of the highly competitive and unforgiving world of athletics. All Sonia ever wanted was to run the perfect race. How much would you sacrifice to be the best? “I was approached by Cora and John to contribute to this play about my sporting career, it’s going to be the first theatre piece about me which is very exciting and I’ve enjoyed meeting with CallBack Theatre to discuss the play as it develops. I first met Cora over 20 years ago, she was testing my fitness whilst working as an exercise physiologist. Little did either of us think that 20 years later she would be playing me on stage. I’m really looking forward to seeing how my career transfers from the track to the theatre”. Everyone in Ireland knows the name Sonia O’Sullivan. In the 1990’s Sonia lifted the mood of the nation with her sporting achievements. CallBack aims to recapture the atmosphere of that time in an exciting play that takes us to the dizzy highlights of Double World Cross Country Gold, to the heartbreak of disaster in Atlanta, and everything in between. 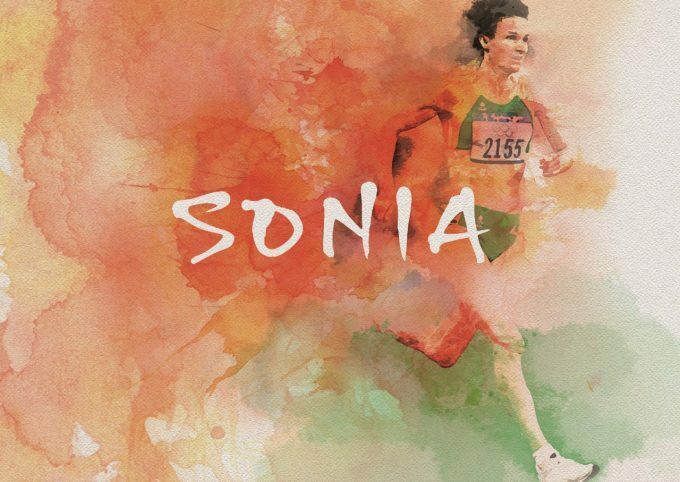 Sonia is a strong female role-model, and a strong role-model for sport. This will be the first theatre piece on the sporting legend. SONIA, written by award-winning writer, John Sheehy, with contributions from Sonia O’Sullivan, and directed by Aoife Spillane-Hinks, will premiere at Friars’ Gate Theatre, Kilmallock, Co. Limerick, Monday 17 to Saturday 22 June 2019 (previews Monday 17 and Tuesday 18), then tours to The Everyman, Cork, Tuesday 25 to Saturday 29 June (preview Tuesday 25).